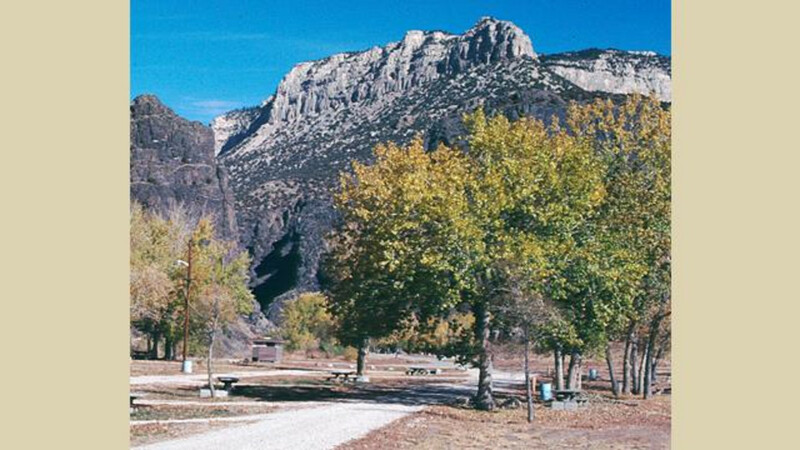 Boysen State Park is surrounded by the Wind River Indian Reservation and offers both day-use and overnight camping facilities. 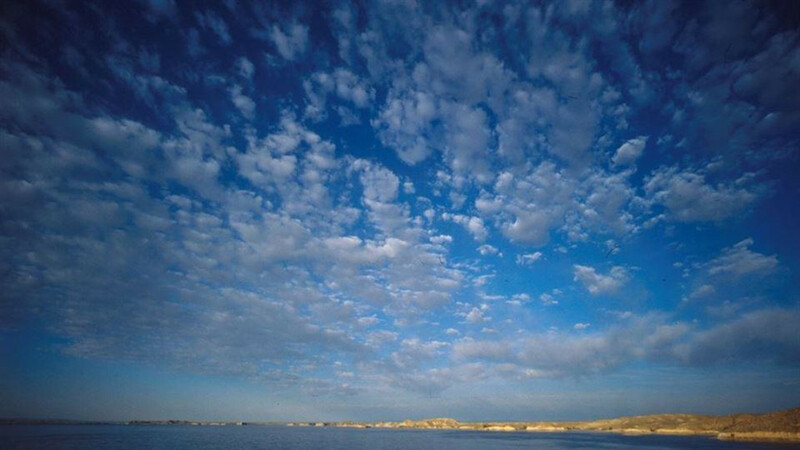 Boysen Reservoir is well-known as one of Wyoming’s best walleye and trout fisheries. 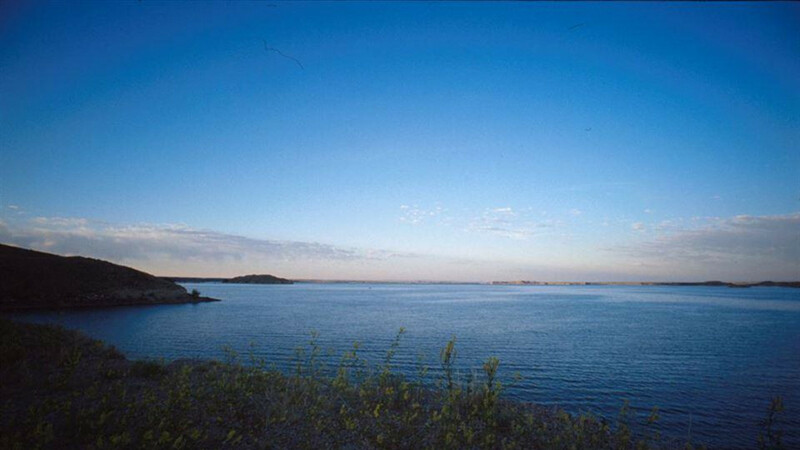 During most of the season, the reservoir is warm enough for all water sports and an easily accessible swimming beach is located on the east shore. Water skiing is a popular sport here. Concessions and a marina serve the north end of the lake and offer food, bait, boat fuel and fishing licenses. In winter, the reservoir has first-rate ice fishing. 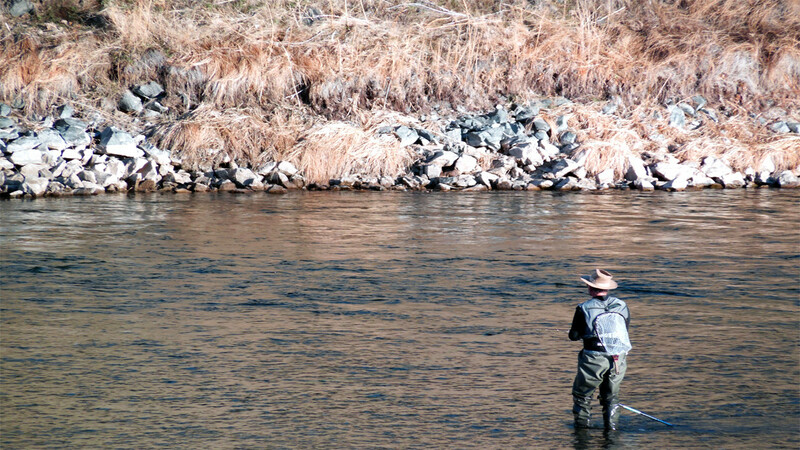 A wide range of fish is present, including walleye, sauger, perch, crappie, ling, rainbow, cutthroat and brown trout, largemouth bass, bluegill, stonecat, black bullhead, mountain whitefish, lake trout, brook trout and splake. Non-game species include carp, fathead minnow, plains killifish, golden and sand shiners; flathead, lake and creek chubs; white, longnose and northern redhorse suckers; and the river carpsucker. Boysen offers fishing, camping and a variety of water sports , plus picnicking and sightseeing. There are 76 miles of shoreline plus several areas below the dam, along the waters of the Wind River. Several state record fish have been caught in this area. Basic amenities include restrooms, picnic areas, water access, dump station, drinking water and grills. Boysen is pet friendly. ADA-compliant and wheelchair accessible. RVs and trailers permitted some of the sites are pull-thru. Advanced reservations are recommended. This park site also has cabins to reserve and tenters are welcome. Call the number below to make a reservation.